Do you have questions about the On-Road Emissions Program Advisory that you received? Then you have come to the right place. What an evaporative emissions leak is and why it matters to you. Organizations that provide training for a fee. Find out where to have your vehicle examined and/or fixed. Tools for fixing your Evap System. Information links and videos to learn how to fix Evap System issues. These links are being provided as a convenience and for informational purposes only; they do not constitute an endorsement or an approval by DEQ or Opus of any of the products, services, or opinions of the respective corporation, organization or individual. No warranty, expressed or implied, is made regarding the accuracy, adequacy, completeness, reliability, or usefulness of any such products, services, or opinions. 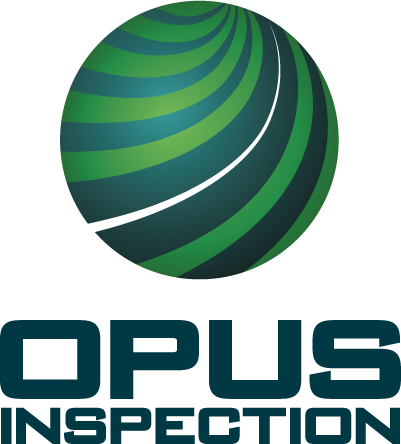 In no event shall DEQ, the Commonwealth of Virginia, or Opus be liable for any direct, indirect, or incidental damages arising from the use or application of this information. This disclaimer of liability applies to any damages or injury, including but not limited to those caused by any failure of performance including failures resulting in personal injury, property damage, loss of use, or administrative costs. This list of repair facilities is being provided as a convenience and for informational purposes only; they do not constitute an endorsement or an approval by DEQ or Opus of any of the products, services, or opinions of the respective corporation, organization or individual. Neither DEQ or Opus guarantees evaporative emissions service or repairs performed by these facilities. No warranty, expressed or implied, is made regarding the accuracy, adequacy, completeness, reliability, or usefulness of any such products, services, or opinions. In no event shall DEQ, the Commonwealth of Virginia, or Opus be liable for any direct, indirect, or incidental damages arising from the use or application of this information. This disclaimer of liability applies to any damages or injury, including but not limited to those caused by any failure of performance including failures resulting in personal injury, property damage, loss of use, or administrative costs. DEQ encourages vehicle owners to conduct their own thorough research or other investigation in connection with their use of any of the listed facilities, and to determine for themselves the legitimacy and fitness of the business for evaporative emissions leak identification and evaporative emissions system repairs.